It's crazy that it has been just over ten years since modern soul singer Cody ChesnuTT released his debut album, The Headphone Master, which is held in high regard. Now, after all this time he will be releasing his sophomore record Landing on a Hundred. He really has a solid grasp on the 70's feel of soul, but gives us so many modern elements that the music never feels out of place. 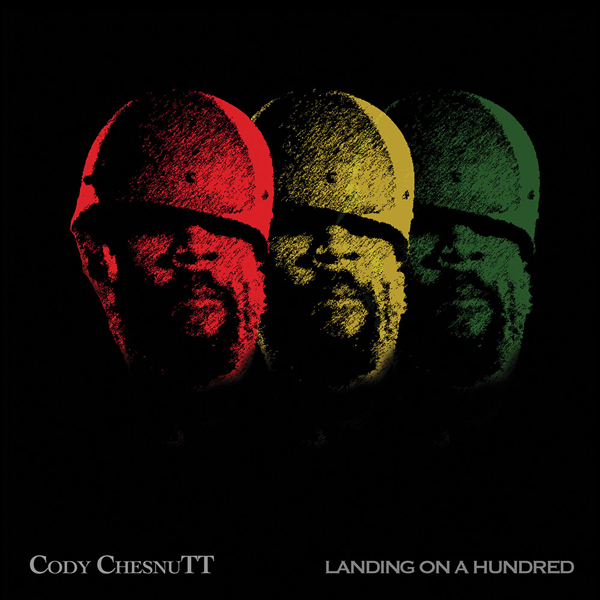 If you do not recognize ChesnuTT, you might remember a certain cool tune by The Roots called "The Seed 2.0," which he was on the hook. Yet, you should really dig into his collection and certainly give this new record a spin below.